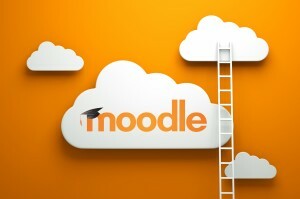 This session will look at how to create self-marking quizzes in Moodle. David Cumberbatch is a Sports Lecturer and is also an E-Learning Champion. David is enthusiastic about using new technologies.